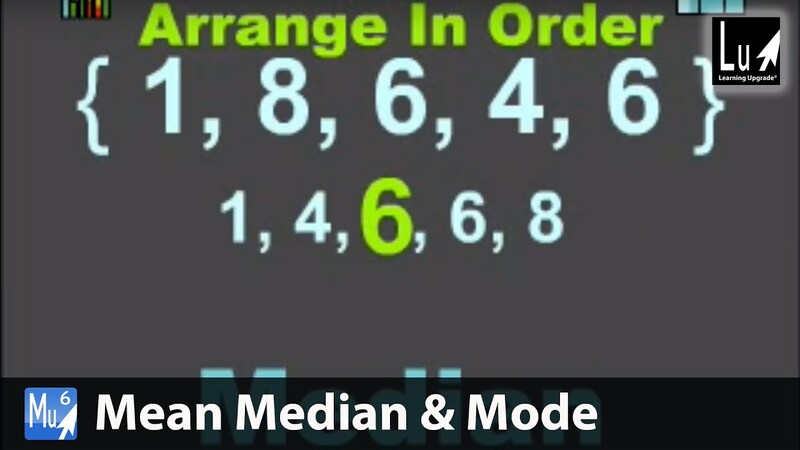 What Is Mode In Math? 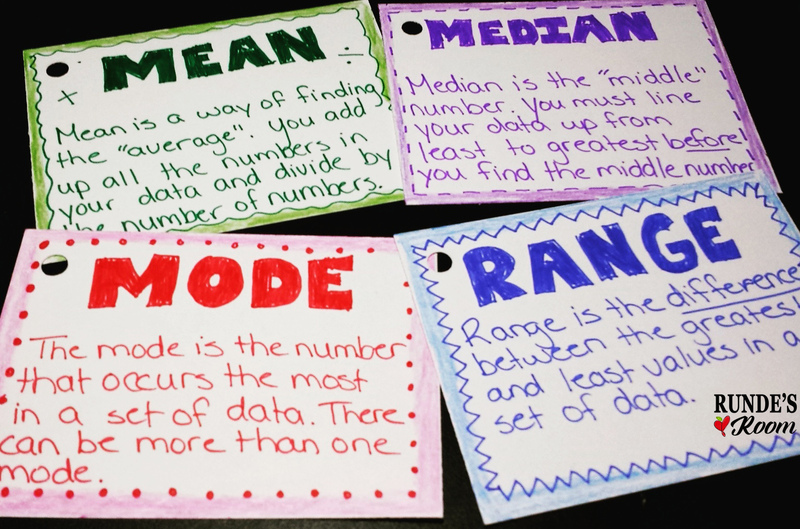 In statistics, the mode , or dominant value , is the most represented value of any variable in a given population. A distribution can be unimodal or plurimodal (bimodal, trimodal …), if two or more values of the variable considered emerge equally, or even without any mode (uniform distribution) if all the values of the variable considered also emerge. In the case of a division into classes of equal amplitude, the modal class designates the one with the largest number. The convention is to call mode the center of the modal class. If the classes are of different magnitudes, it is advisable to relativize to designate this parameter. The modal class is then the one with the highest density. In the domain of probabilities, the mode of a random variable X is the most likely value. This is the maximum of the discrete probability law random variables or the maximum of the density for the absolutely continuous probability law variables 1 . The mode is such that or for both of them in the support of the law.